We just can't get enough of animal prints. Season after season the print never seems to get old. Animal print looks are always refreshing, especially when paired with brights. 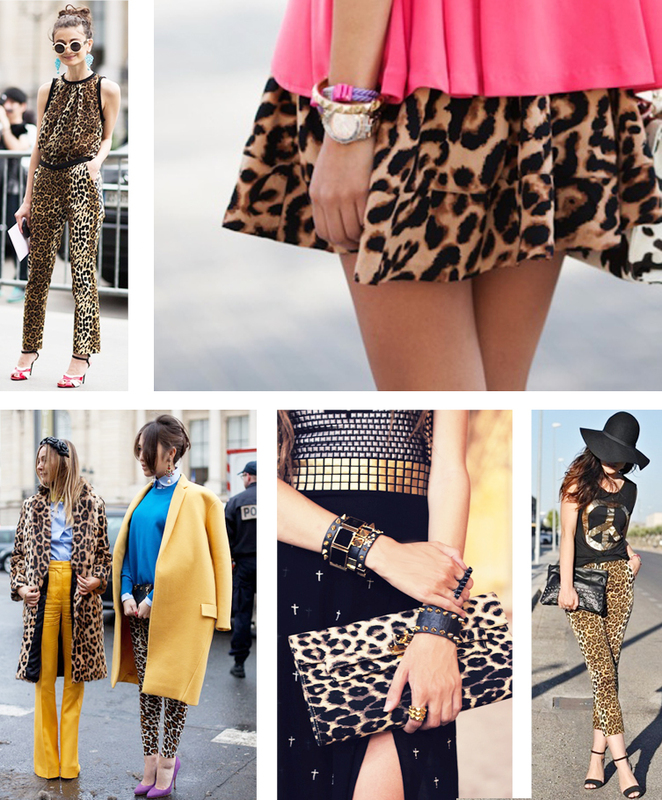 Whether you choose an accessory or article of clothing, a single animal printed piece will transform your entire look.